love your felted creations. 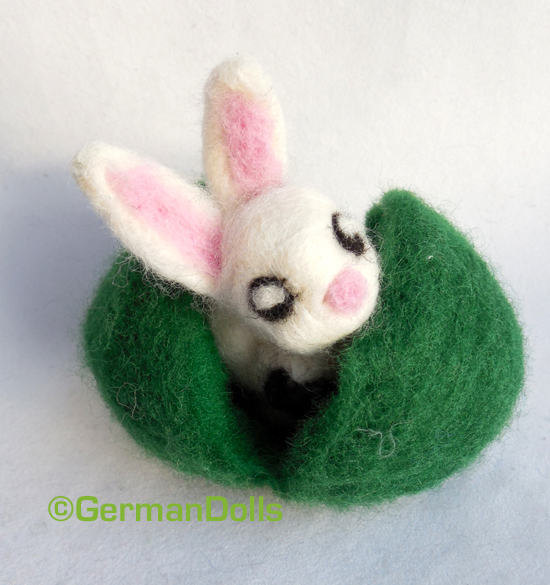 I’ve been wanting to make the wet felted eggs for my shop. However last year my eggs weren’t so successful. Maybe I’ll try again this year. I felt the same way. 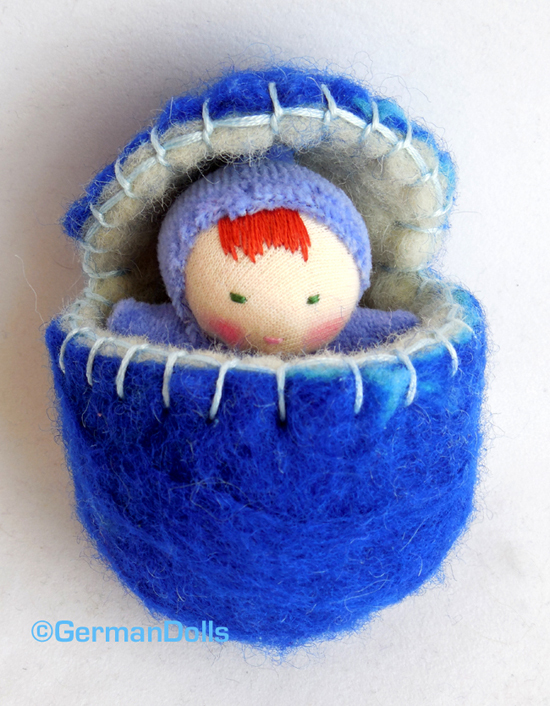 A few years ago I tried my hand at felted treasure eggs. I wanted to make a few dozen but stopped at 6 with raw hands. It is a lot harder than I thought. Yup, my hands have yet to recover from the soap. I think I’ll have to by me a different type of soap. They say olive oil based soap is better for your hands. I’ll try it and report back.